Pilates is the quintessential exercise regimen practiced by elite Olympic athletes, professional dancers, actors, and, triathlete medalists. 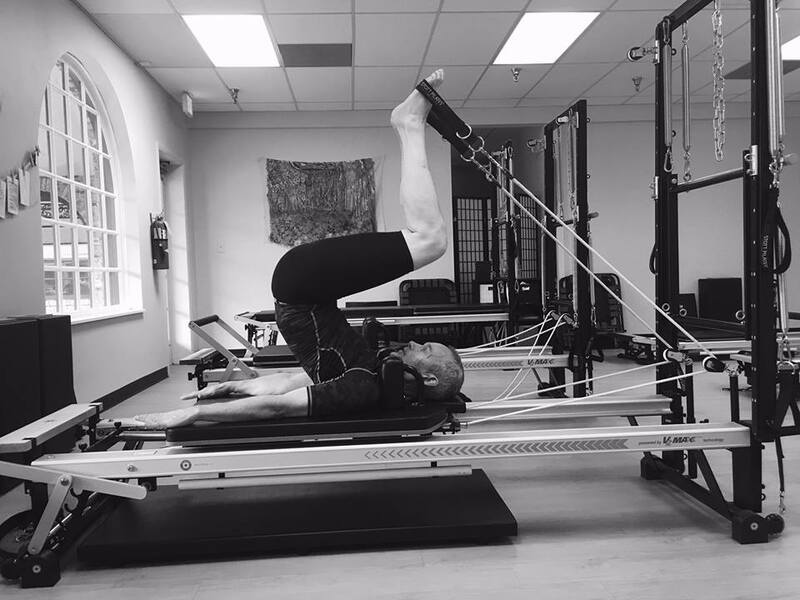 Pilates is for anyone who approaches their fitness and wellness program with organic intelligence. Trends come and go. Yet, Pilates still remains a cornerstone of the fitness industry for almost a century. even clients accustomed to high intensity interval training (HIIT). You will possess heightened mental-physical integration enhanced by a stimulated imagination, dynamic confidence, inspired will-power and, most importantly, a youthful spine. STUDiO ENDORphiLATES offers private and semi-private, as well as, group class hands-on, touch-cue Pilates reformer and MatWork training. No two sessions are the same. Variety, surprise and changing it up make it challenging and fun! At STUDiO ENDORphiLATES you endorphinate your body, mind and spirit. ​Yes, there's sweat and burn. But, one soon discovers by slowing down, taking careful note of anatomical adjustments, concentrating on technique rather than speed, a "less is more" efficiency of movement intensifies a deep core tissue workout and conditions the body like never before. 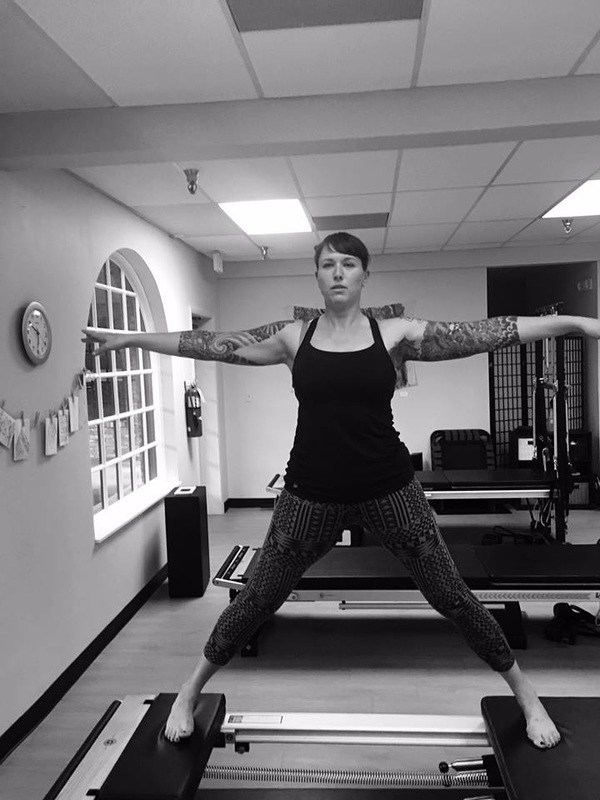 Based upon the principles of Contrology by Joseph Pilates, STUDiO ENDORphiLATES instills postural alignment through precise anatomical engagement, flexibility, building strength and stamina from the inside-out, balance and coordination, breath control, and synergized body-mind execution.